Welcome to the 2016-2017 Mineral Wells High School Choirs! We are eagerly looking forward to the possibilities of this coming year and I am excited that you have chosen to be a part of the Mineral Wells Choral Program! As a member of the MWHS Choirs, you will be a key part of helping this choral program succeed. 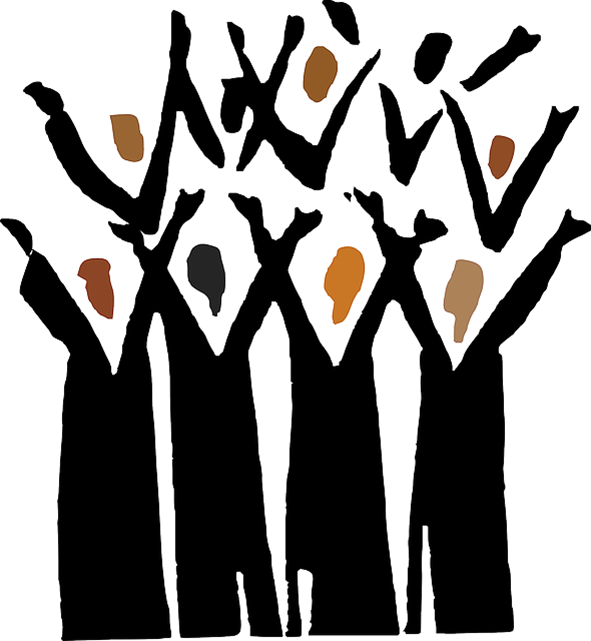 You will be singing in many concerts, competitions, and other performances and you will also have opportunities to gain individual recognition through events such as the All-Region Choir, and Solo & Ensemble. Students in the Rams choir will enjoy a broad range of social events and fun parties. This handbook contains valuable information about grading policies, uniforms, fundraising, private lessons, calendar events, and more. Please read this information closely and carefully and sign and return the appropriate pages by August 2017. Thank you for joining the MWHS choir family! I am excited to work with you and am looking forward to many great musical experiences over the next year! I am confident that this year will only continue the great traditions already established in the MWHS Choral Department.